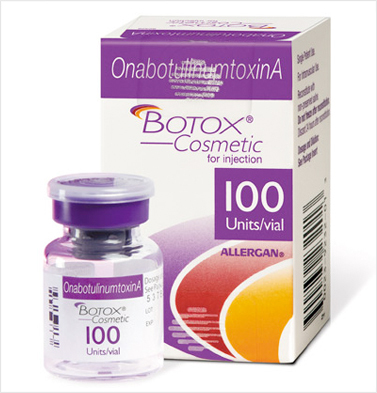 BOTOX® Cosmetic is a revolutionary approach to reversing the affects facial wrinkles. Crow’s feet, worry lines and laugh lines can all be a thing of the past. These are referred to as dynamic wrinkle lines and all are treatable with this procedure. Beauty Marx offers its patients the invitation to purchase a 100 unit Virtual Vial of Botox for $1100, which equals a savings of $200! As it is virtual, we're not actually storing one physical vial, rather we'll be drawing up and mixing a brand new syringe with each visit. Feel free to use your Virtual Vial for all areas treatable by Botox. This is a great way for patients in Doylestown to get discounts on Botox with a treatment schedule that you are free to set. Upper Lip - "Smoker's Lines"